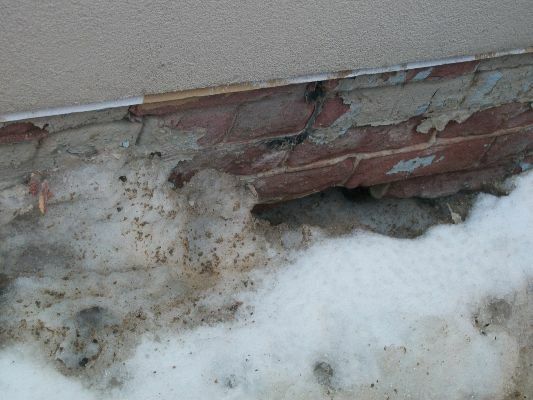 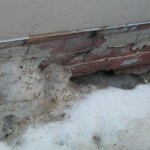 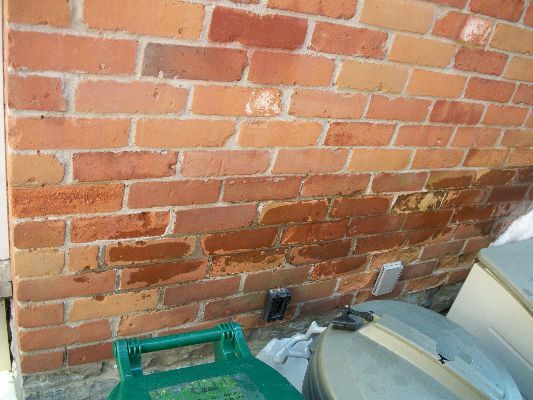 The main causes of damage to your masonry are water and salt. 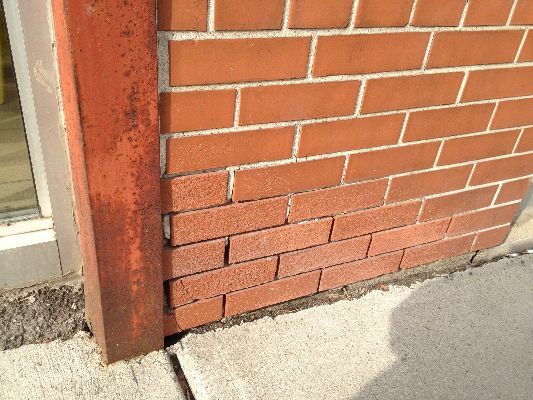 Usually they combine to form a lethal combination. 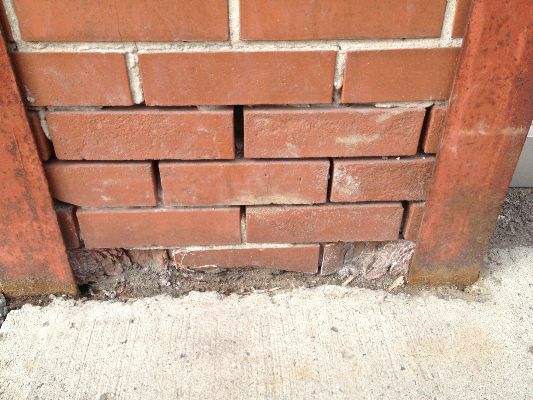 Bricks are not designed to be at grade level due to their porosity. 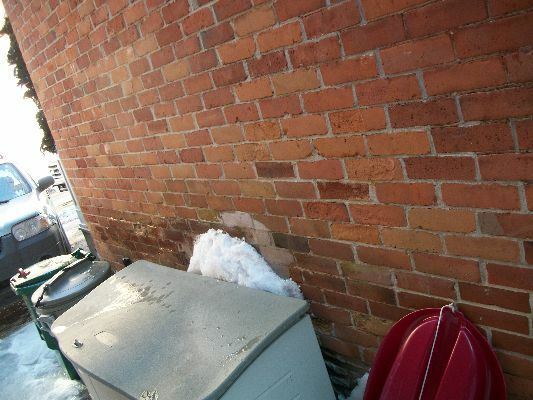 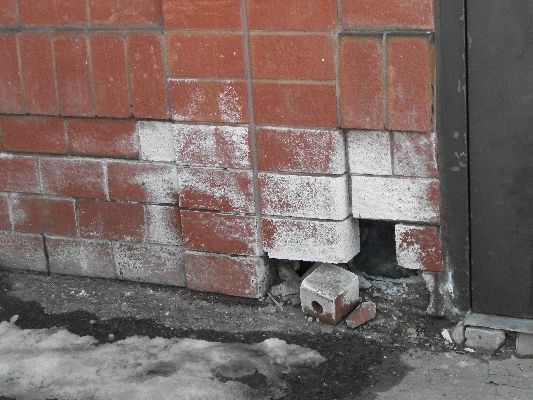 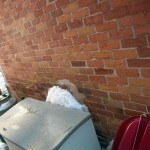 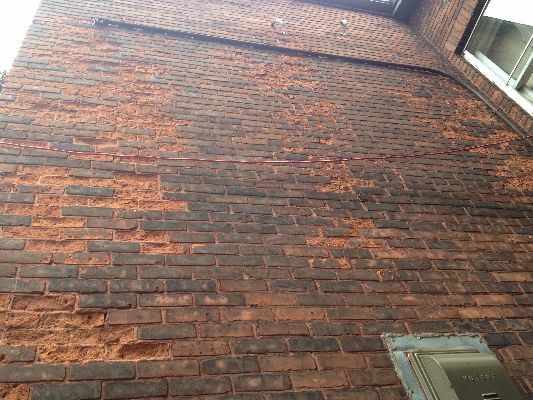 Water will penetrate the bricks and then freeze and thaw over and over, critically damaging the bricks. 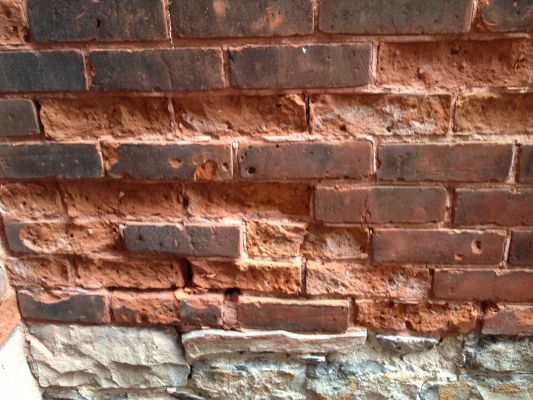 When bricks are baked, they acquire a patina (like a bathroom tile) which is a hardened surface meant to resist water penetration. 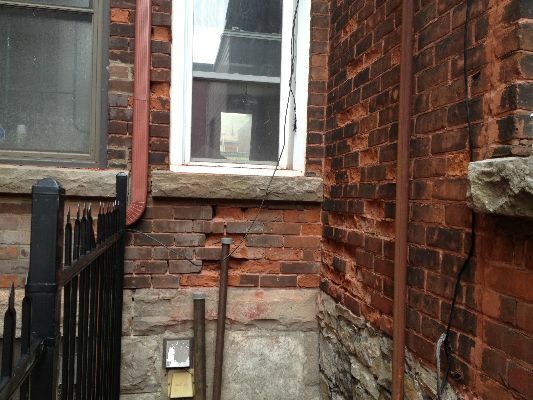 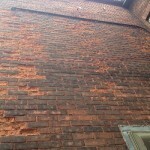 Once the patina is damaged and the inside of the brick is exposed, damage can accelerate rapidly. 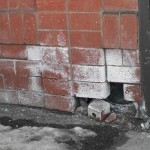 Bricks are not built equally. 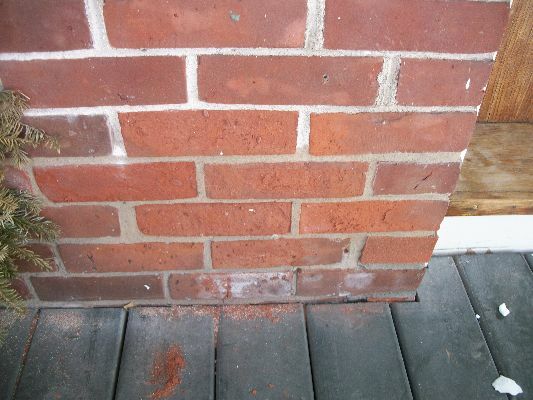 Some bricks are made of concrete and are vastly more durable than clay bricks. 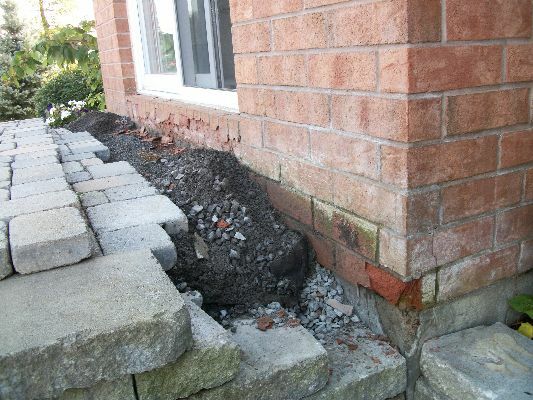 Typically, older bricks are better than newer bricks because they contain more binders and less bulk aggregates. 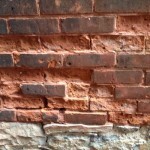 An older brick is also softer and, therefore, has more flexibility than a modern brick, which is like glass. 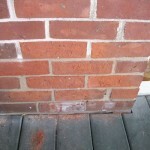 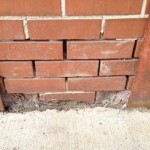 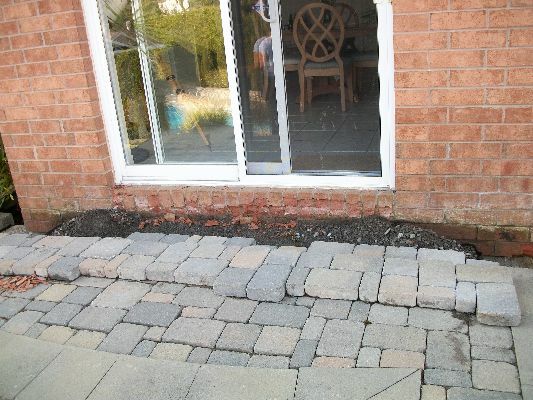 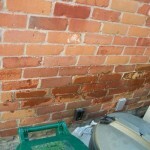 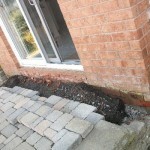 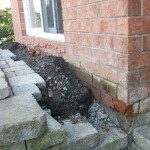 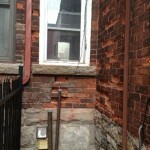 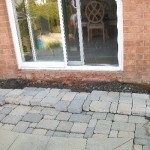 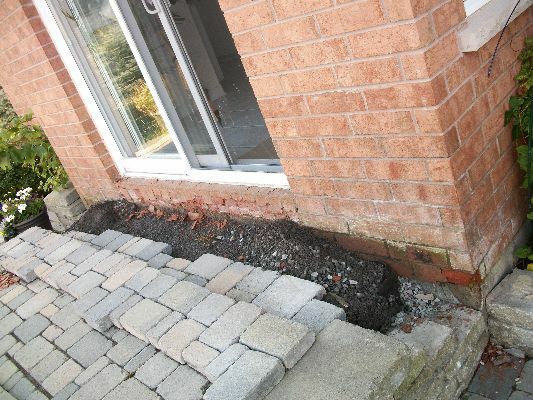 The photos below show brick damage caused by water. 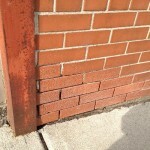 Notice how many of the examples are at ground level.